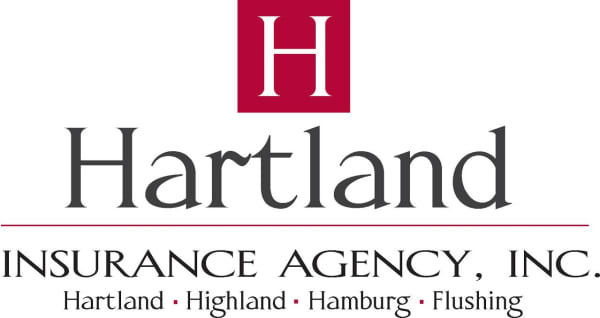 Partner Solutions Payroll, LLC | Payroll - Hartland Area Chamber of Commerce, MI ? We provide business solutions for education and business partners alike. We’ve grown a team of esteemed professionals, including experts in payroll, human resources, benefits and finances.